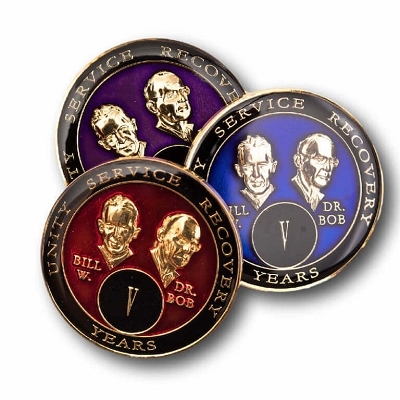 We are pleased to offer these brilliantly colored medallions in red, blue and black. 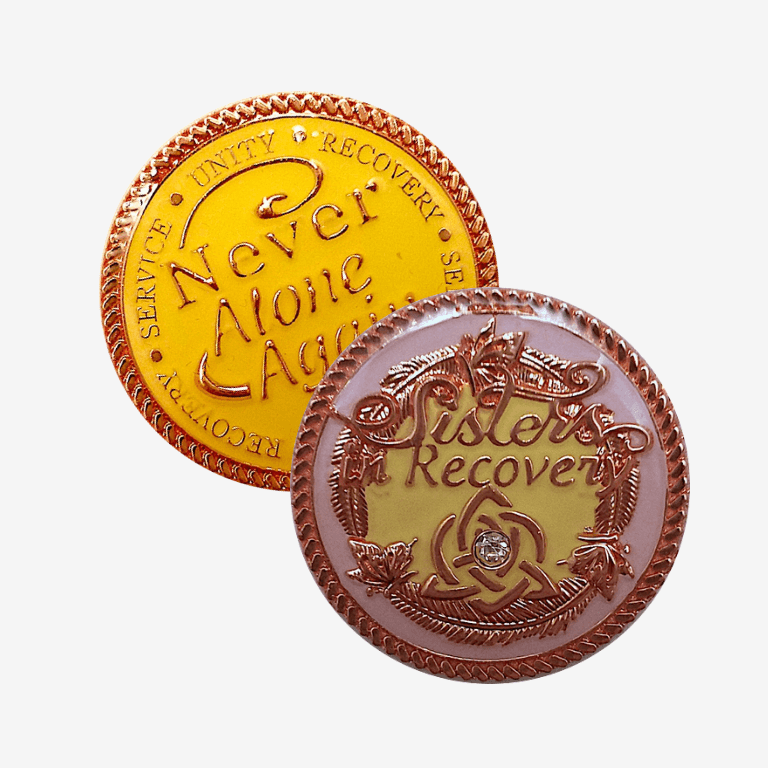 Triplate AA Medallions are the perfect way to help commemorate that special anniversary. 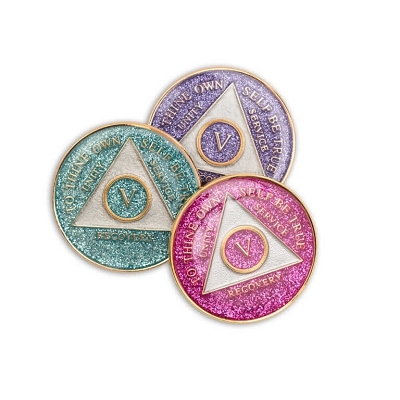 We offer an awesome deal on these great tokens to help you celebrate those special AA Anniversaries. 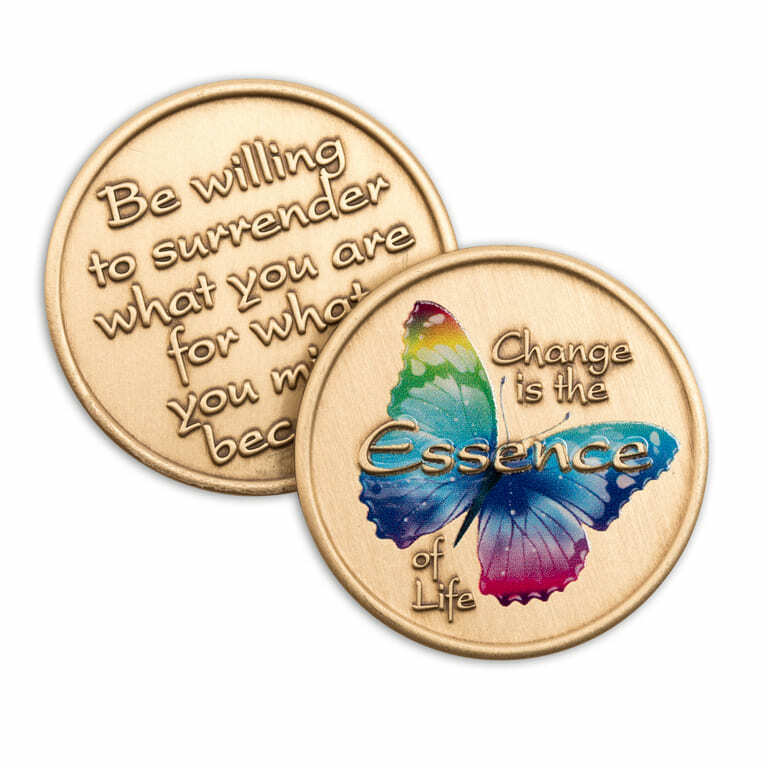 Every moment is a miracle. 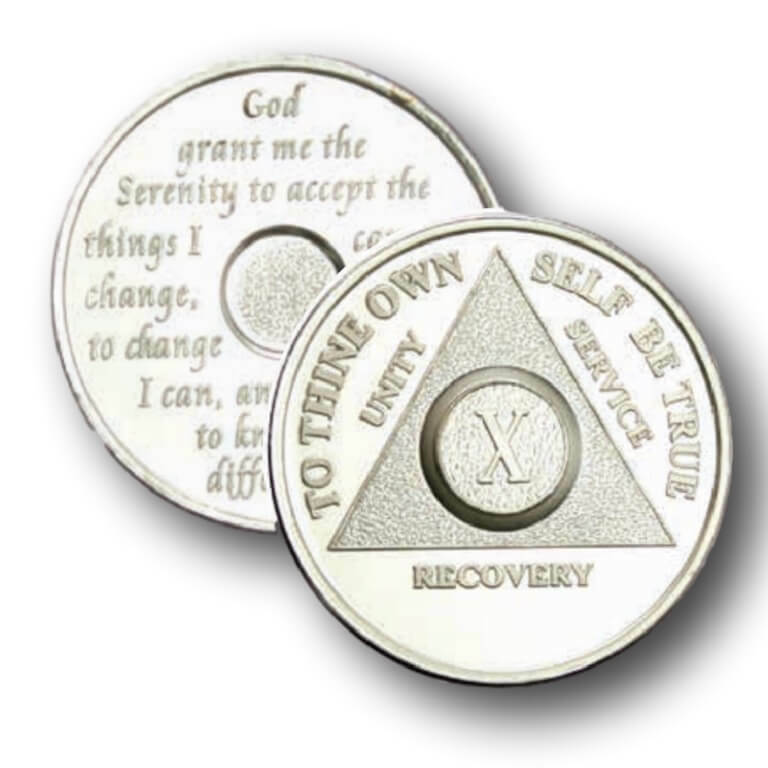 However, for those really special anniversaries in Alcoholics Anonymous it calls for a handcrafted medallion. 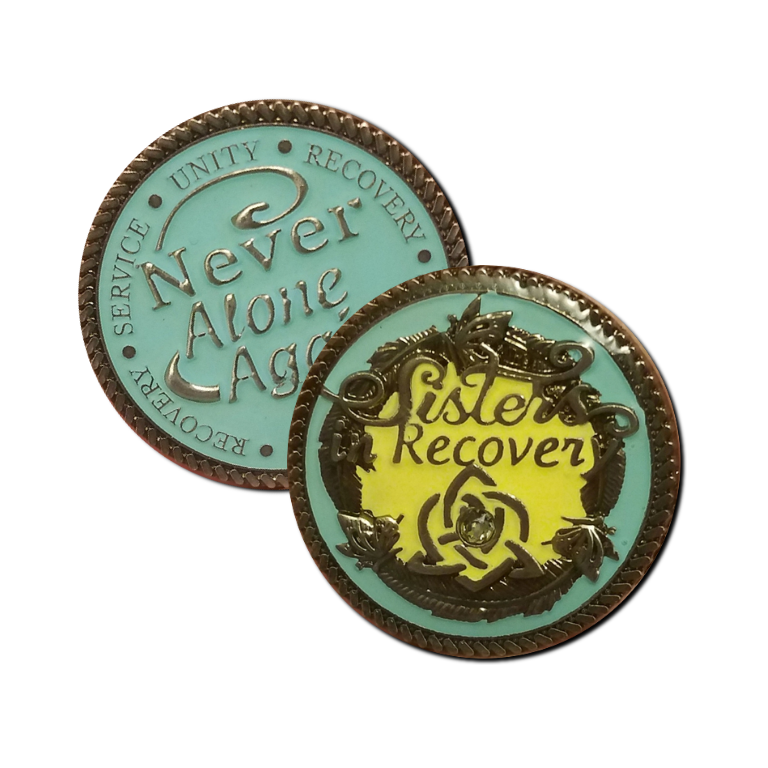 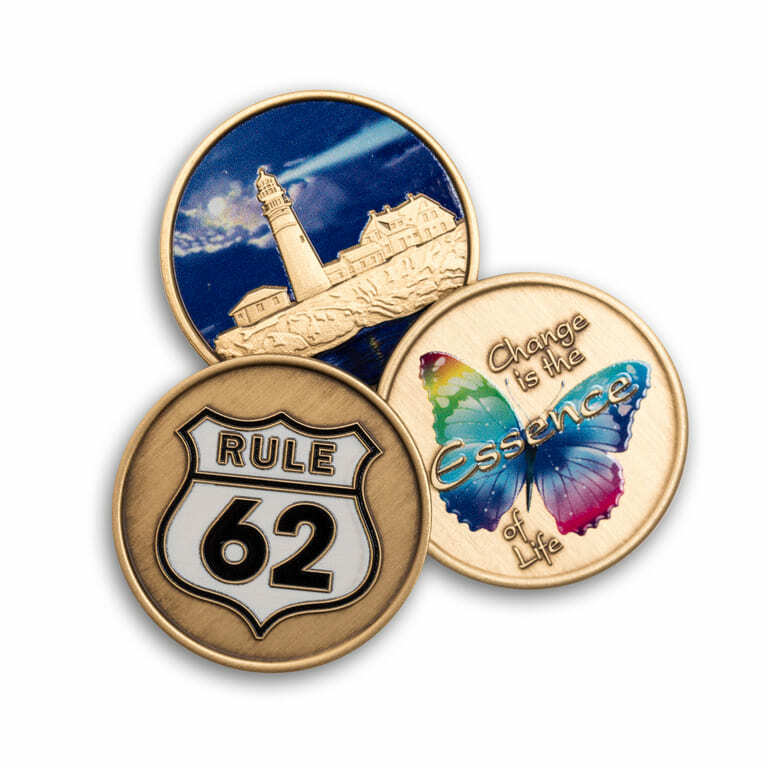 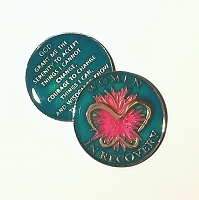 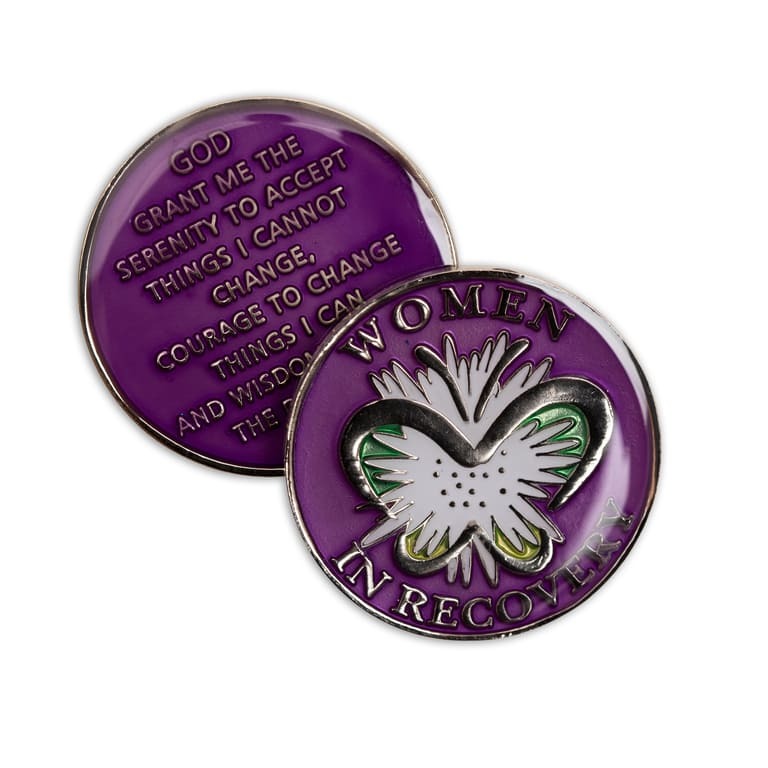 We at The Token Shop are thrilled to offer these Brilliant Tri-plate Recovery Tokens in Red, Blue and Black to help you celebrate those special recovery moments. 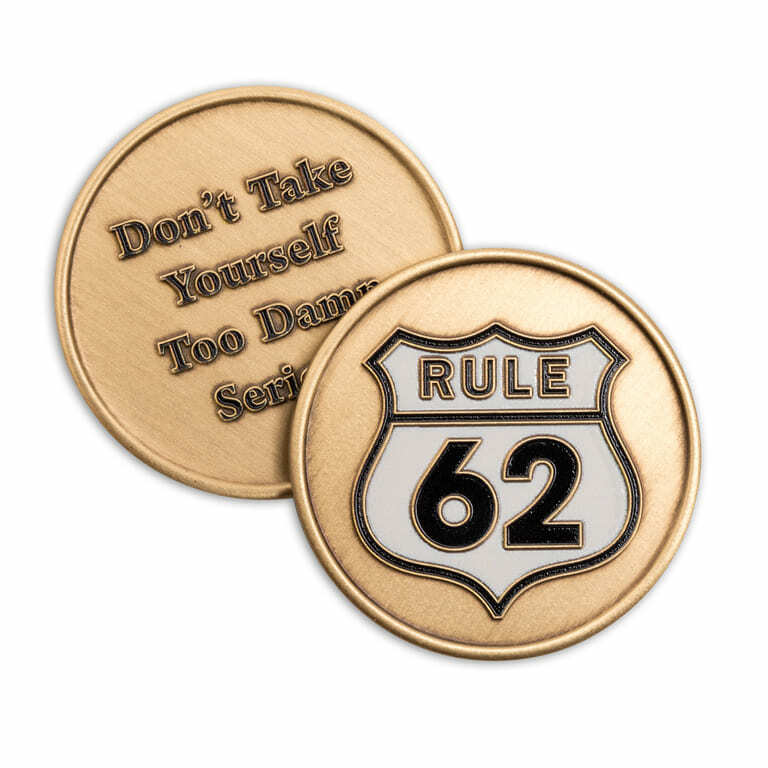 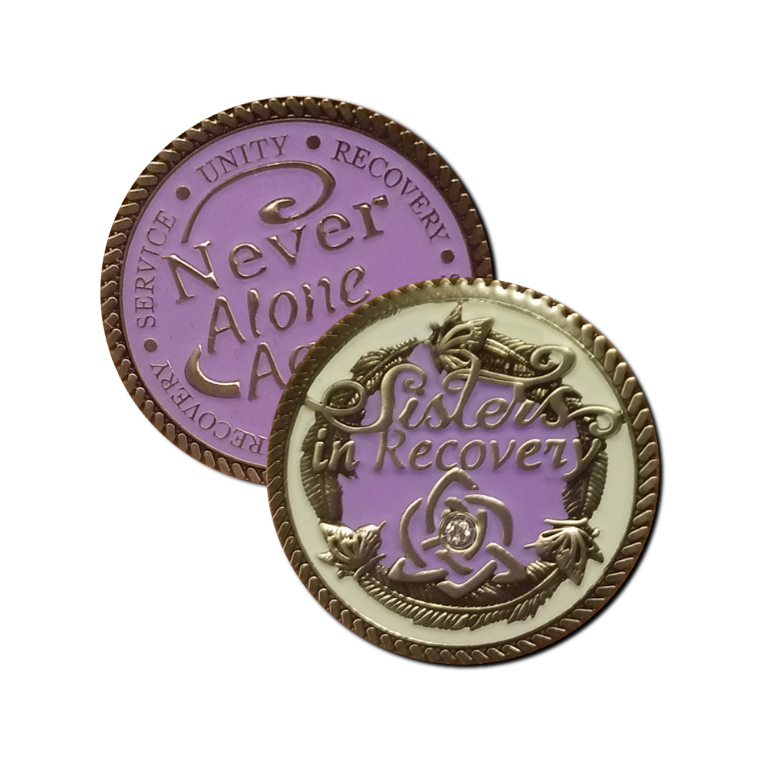 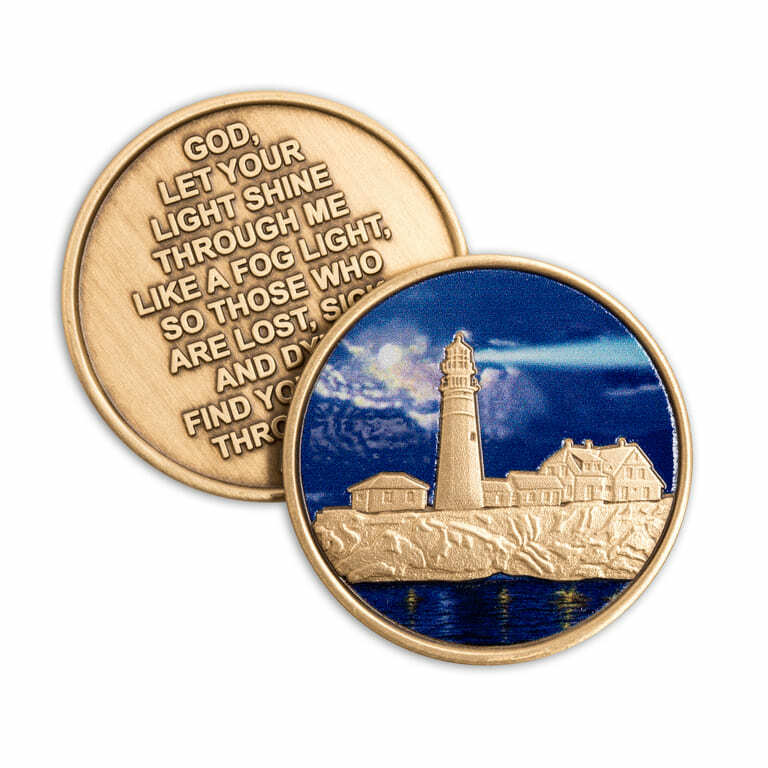 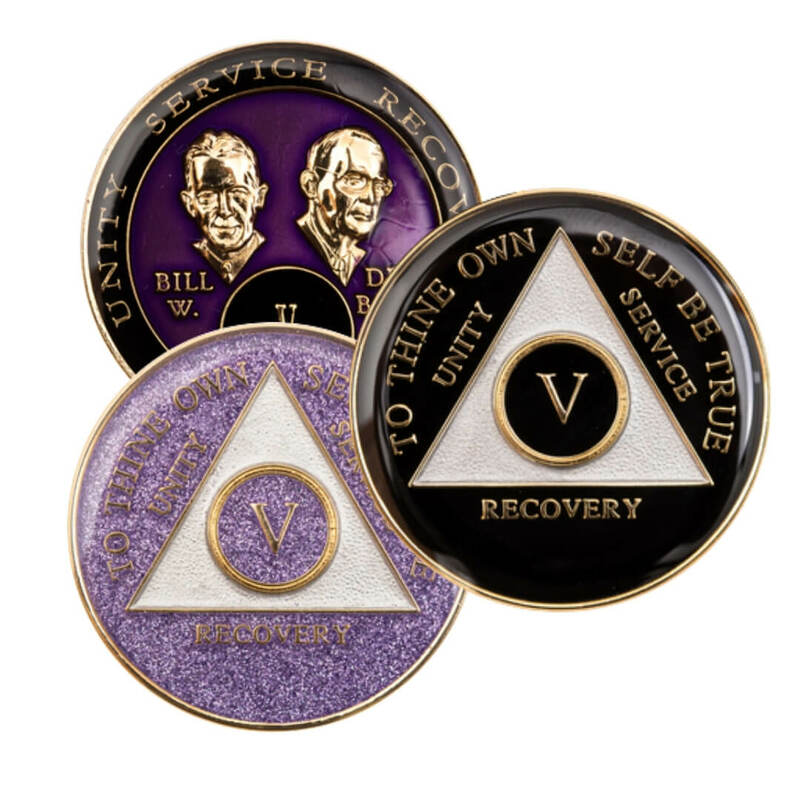 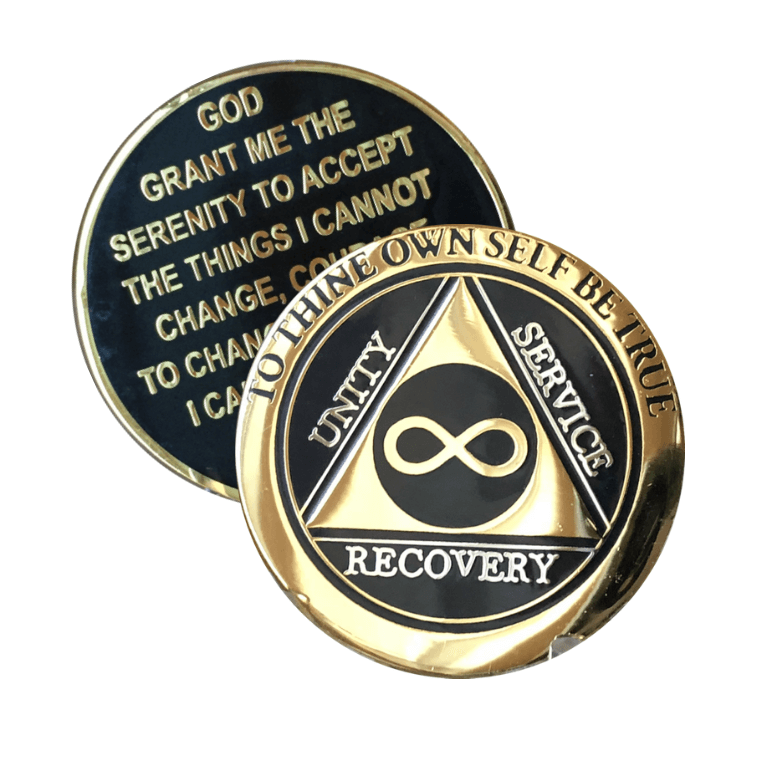 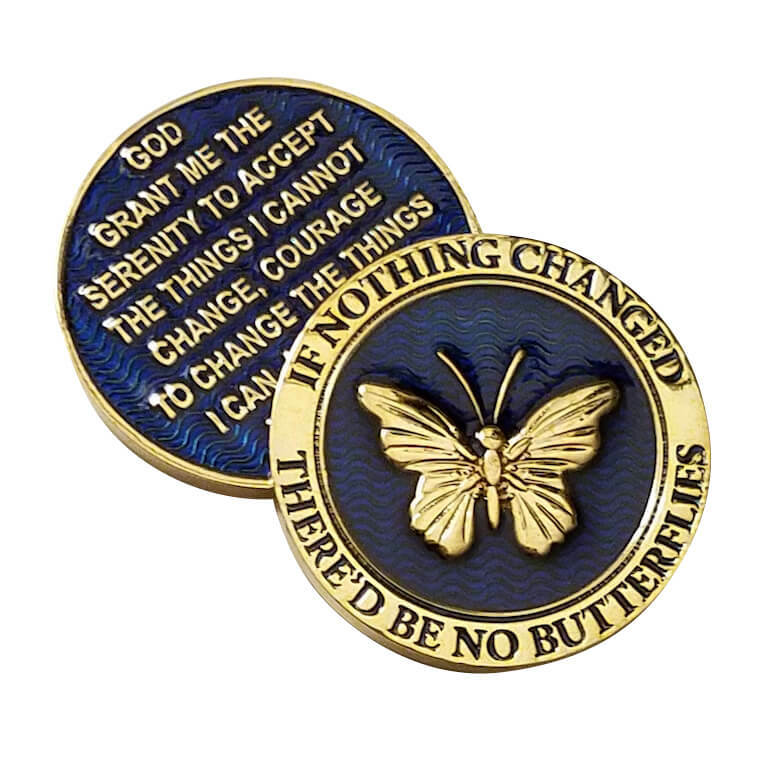 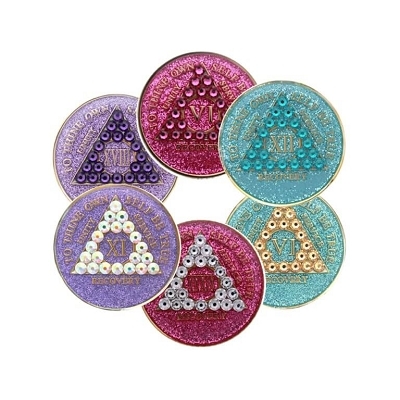 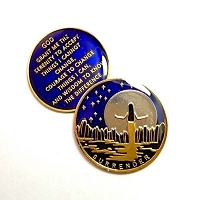 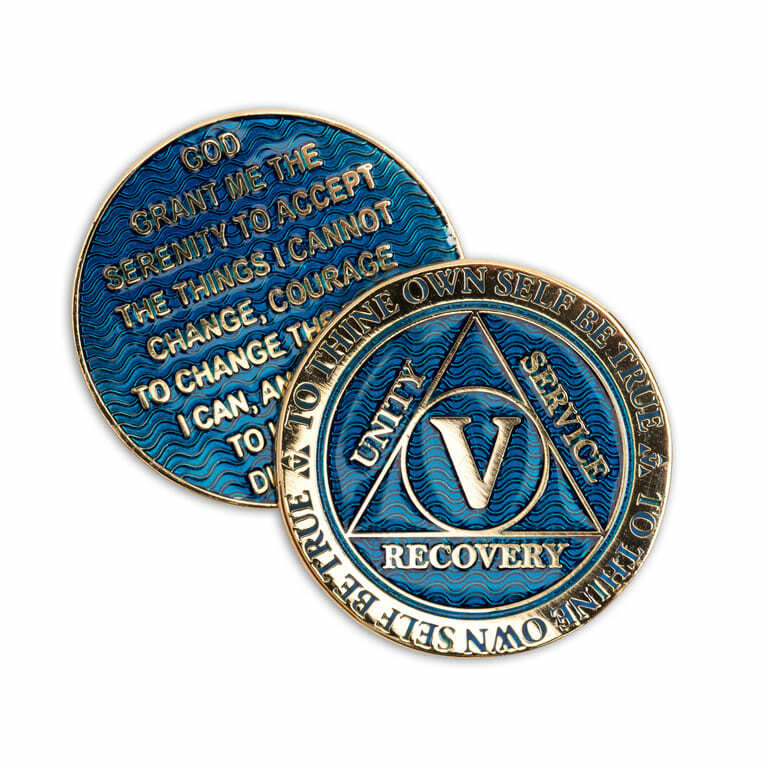 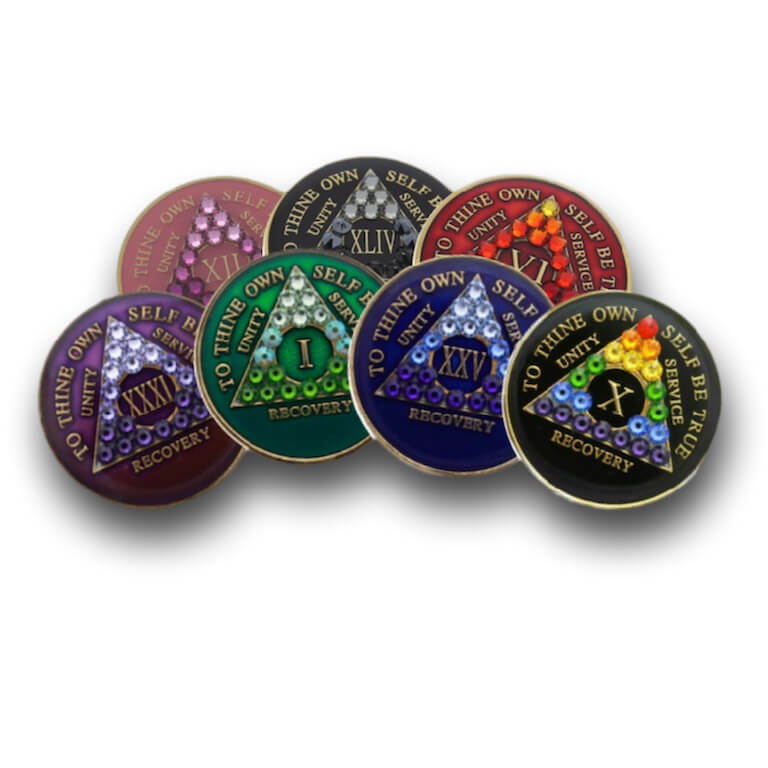 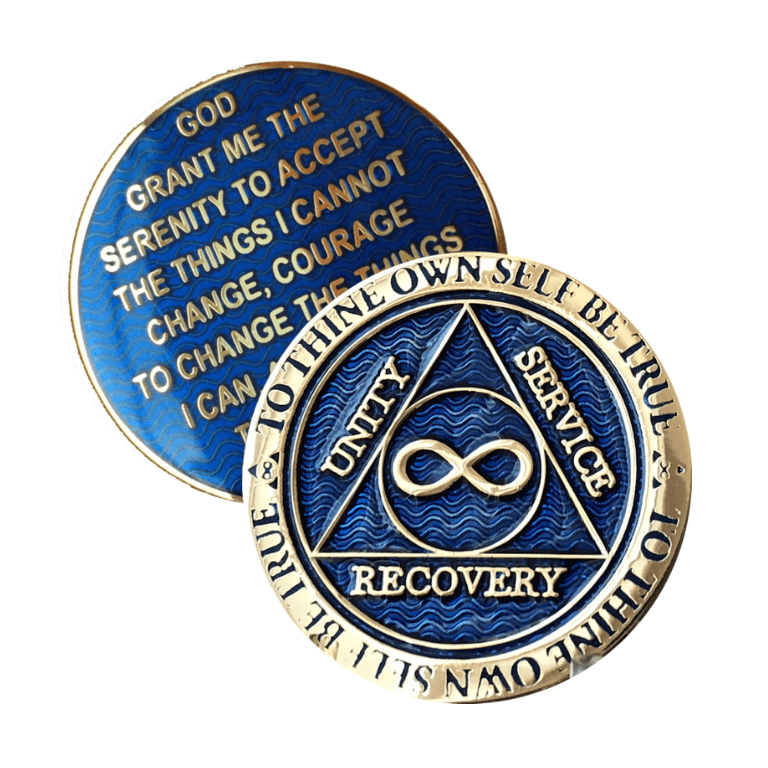 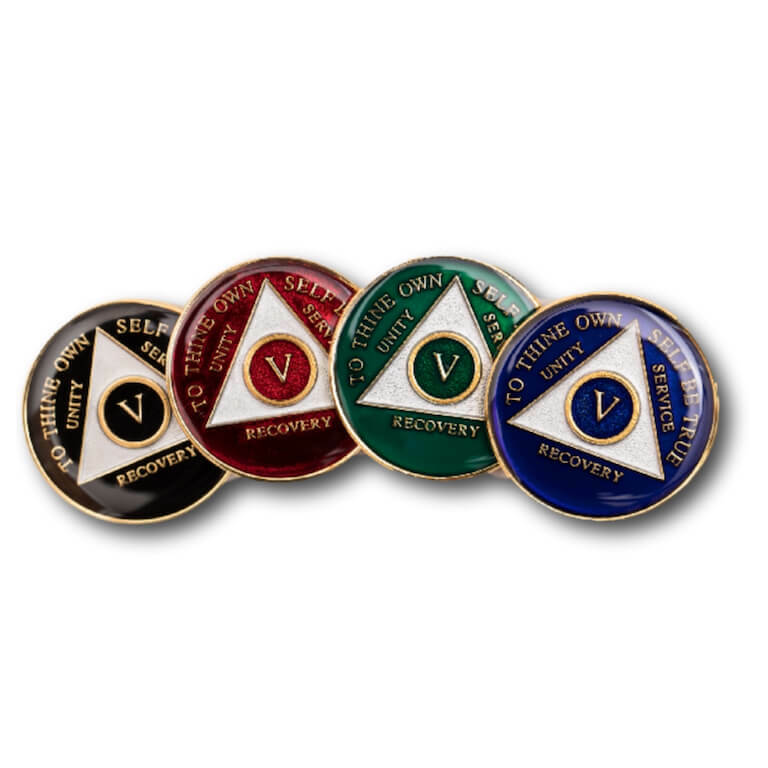 Anyone will be excited to receive one of these special AA coins for their upcoming sobriety celebration. 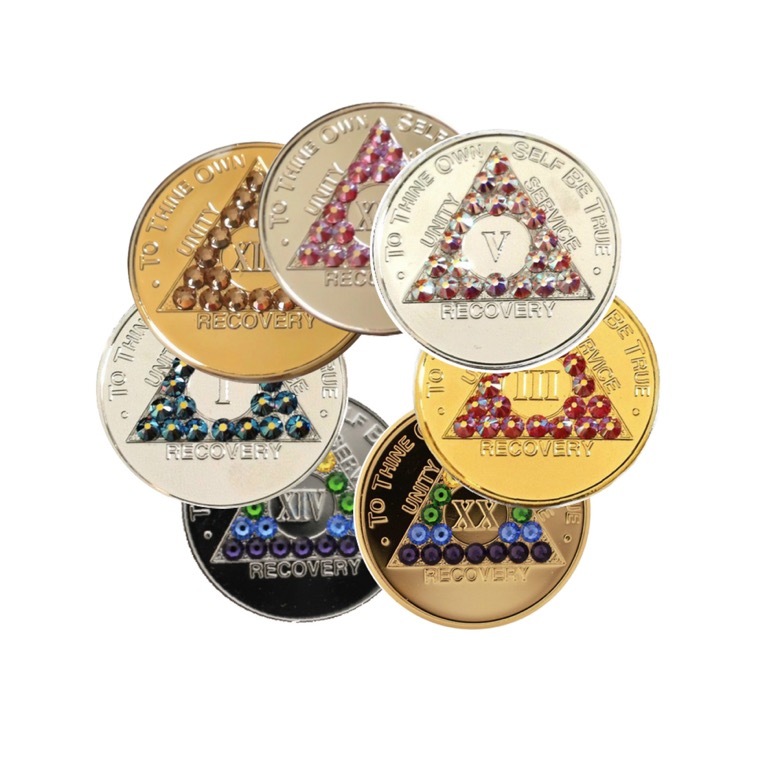 Who ever the lucky person is that receives this awesome medallion for their anniversary, they will be beaming with pride!